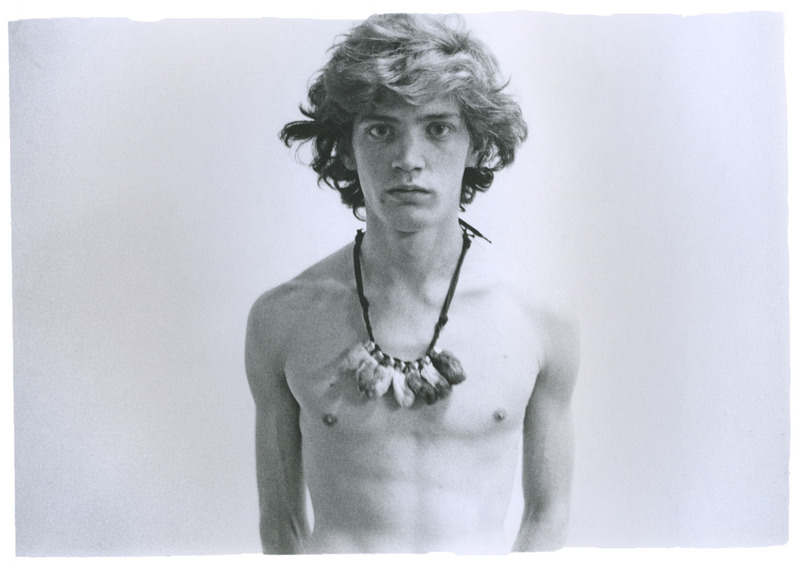 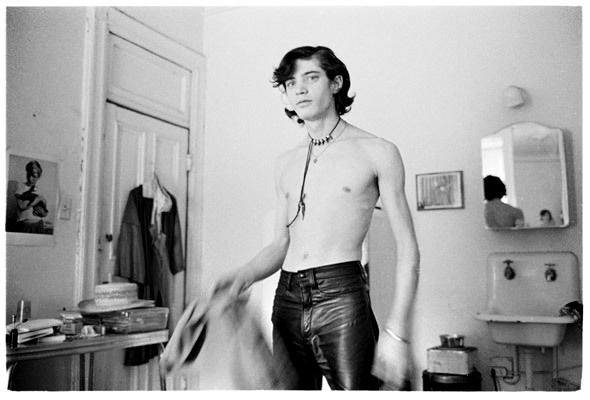 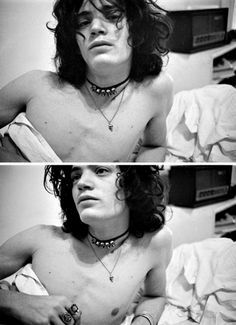 Before Robert Mapplethorpe and Patti Smith were a famous photographer and punk-poet, they were residents at the Chelsea Hotel, making a living and a life however they could to support their passion for art. 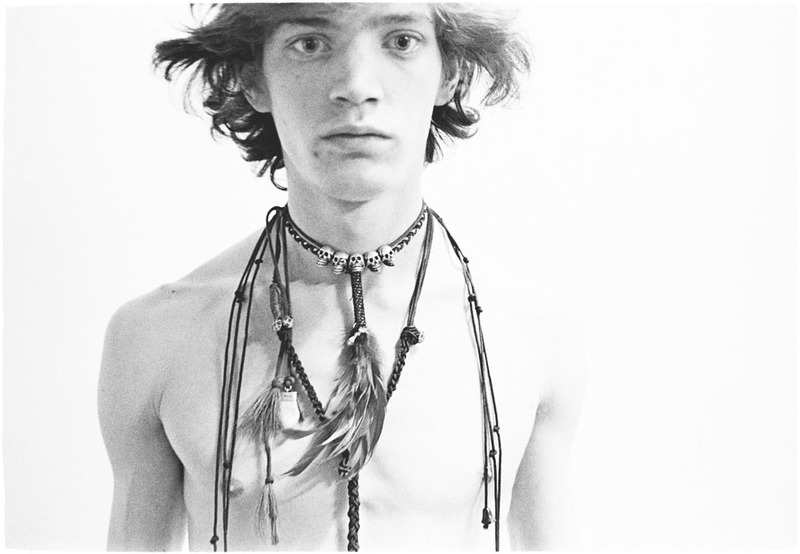 Their magical romance, and soultmate relationship, is well documented and nowhere better than in Patti Smith’s National Book Award-winning ‘Just Kids’ (it was Robert’s dying wish, as AIDS took its grip, that she write their story. 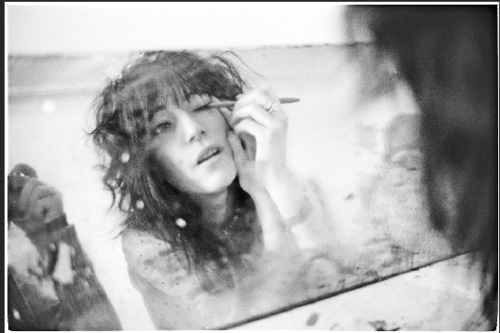 And that she truly did). 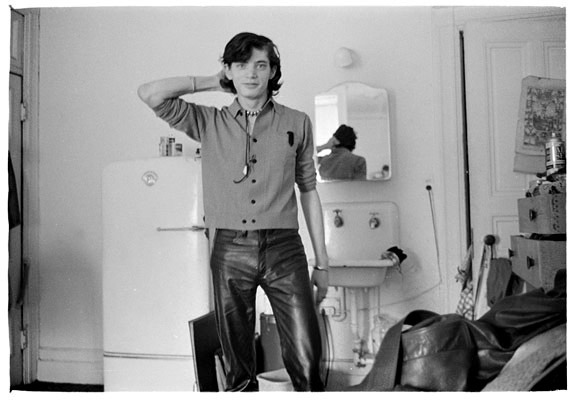 At the hotel they lived with Judy Linn, who was already making her way as a photographer, and they were happy to be photographed by her. 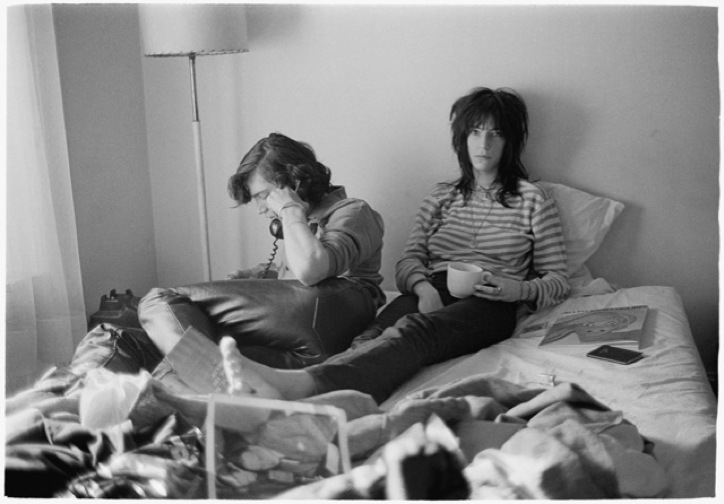 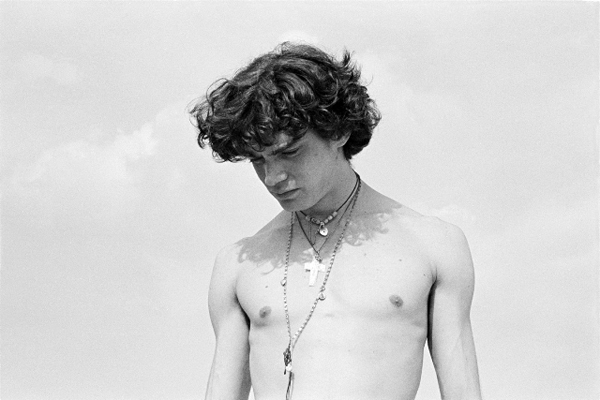 These photographs are taken at a time when Robert was discovering his homosexuality, but he and Patti continued to live together and continue their relationship, and journey of art together.